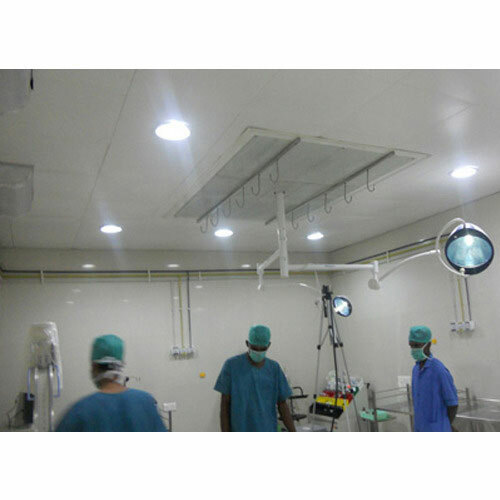 We are highly acknowledged organization engaged in manufacturing, trading and supplying remarkable range of Air Handling Units. 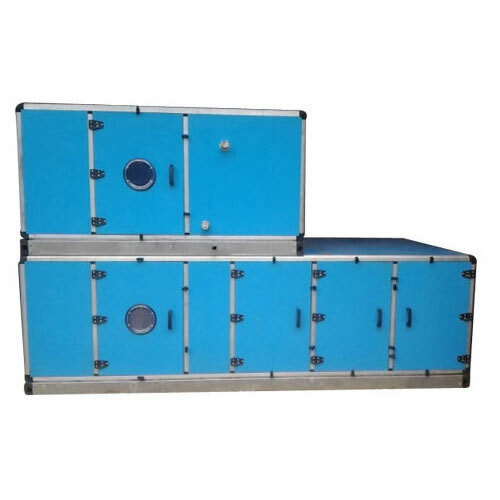 These air handling units is available on several specifications as per the need of customers. 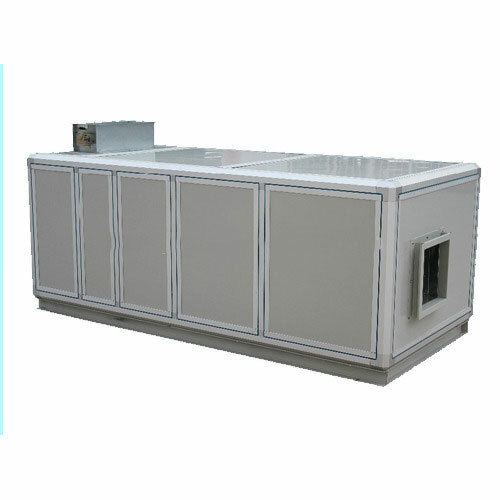 Offered air handling unit is used for evenly distributing dehumidified dry air. The air handling unit provided by us is designed by our professionals using high quality material & modern techniques. To meet the various requirements of the customers, we are involved in offering a wide assortment of Single Decker Air Handling Unit. This is available in various design and capacity as per the specification of the clients. Fabricated from premium grade of raw material, our air handling units are available in single, double skin, with thermal, non thermal break profile single or double tire construction and other configuration. Enriched by our vast industrial experience in this business, we are involved in offering an enormous quality range of Double Decker Air Handling Unit. Our provided air handling unit is well designed by making use of best quality material & modern techniques keeping in mind the set standards of market. 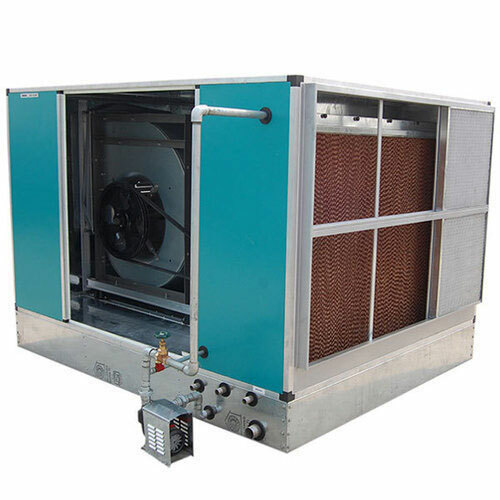 We provide this air handling unit in numerous customized options to choose from. 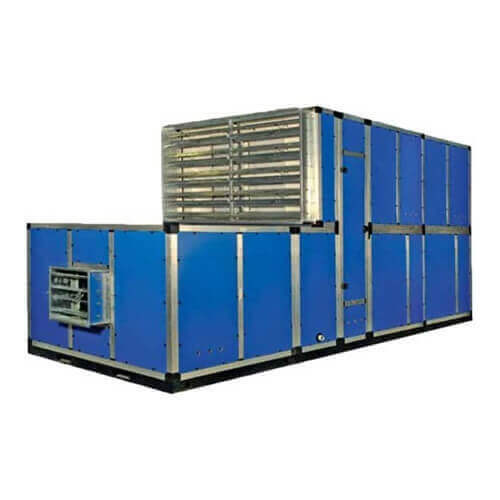 This air handling unit can be availed from us at reasonable price in a given time frame. We offer our clients an exclusive range of Exhaust Air Unit. Our given exhaust system is completely tested on an assortment of parameters to make sure its flawlessness. This exhaust system is developed from best in class components under the inspection of skilled professionals keeping in mind quality norms. Customers can benefit this exhaust system at industry leading price in a predetermined time frame. We are one of the well-distinguished companies in the market that is into providing Clean Air System. We feel proud to introduce ourselves as one of the reckoned manufacturer, trader and supplier of a top grade assortment of Air Handling Unit. Our air handling unit is demanded in labs, tile industry, jute industry, hospitals and metal parts industry. This air handling unit is designed in fulfillment with international quality standards utilizing top notch material. We are providing our air handling unit on different specifications so as to fulfill the demand of customers. The system designs considering all load in the department and required RH can be maintained with Air Washer. The supply and return air system designs considering the heat load in the department. It is designed in design in such a manner that whole department is maintained with positive pressure which leads to the better elimination of fly and dust from the department. Return air system is also designed with return air grill and slit arrangement with specific negative pressure which cleans the department as well as take out the heat produced by the motors effectively. The system designs considering all load in the department and required RH can be maintained with Air Washer Unit. The supply and return air system designs considering the heat load in the department. It is designed in design in such a manner that whole department is maintained with positive pressure which leads to the better elimination of fly and dust from the department. 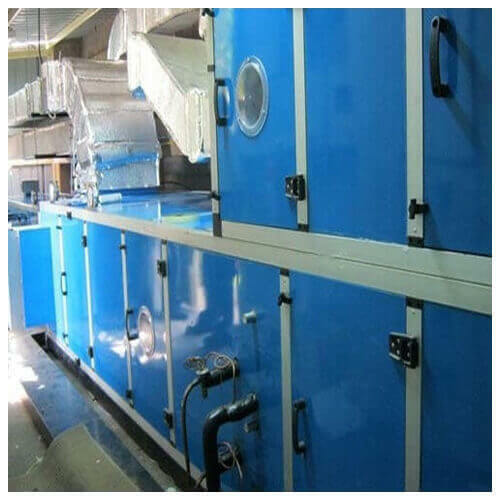 Return air system is also designed with return air grill and slit arrangement with specific negative pressure which cleans the department as well as take out the heat produced by the motors effectively.